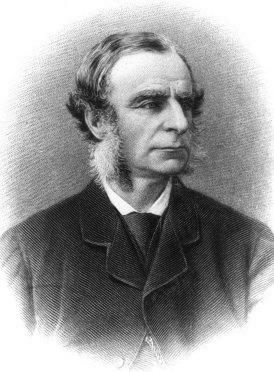 There cannot be many writers in the world who have written a book and then had a seaside resort named after that book, but Charles Kingsley was such a man. 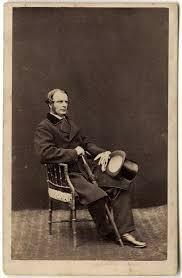 He wrote a novel in 1855 called Westward Ho! about sailors from a south western English town who set sail across the Atlantic to battle with the Spanish in the Caribbean. The name was adopted for a new resort which grew from a small coastal village although Kingsley was not pleased by the project. 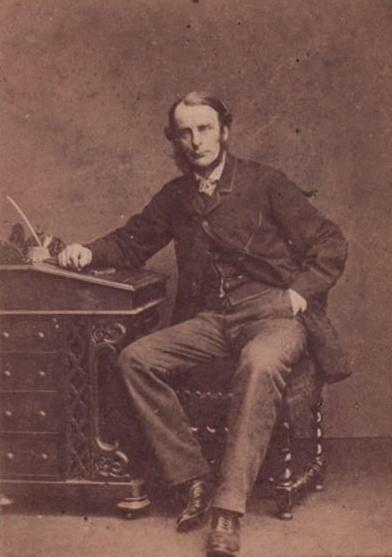 Born in Holne, another Devon town, in 1819, Charles was the son of a clergyman and he would grow up to follow his father’s choice of career in addition to being an accomplished poet and novelist. His childhood was shared between Devon and Northamptonshire but he completed his grammar school education at Helston before going on to King’s College London, and then Magdalene College, Cambridge. 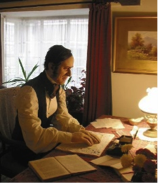 His time at Cambridge spanned the years 1838-42 and he followed this with a ministry in Eversley, Hampshire. 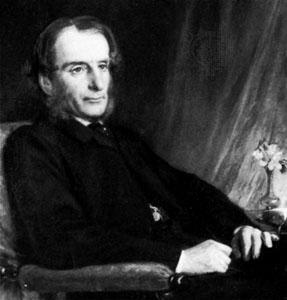 During the decade from 1860 onwards he associated with other eminent writers such as Thomas Carlyle, John Ruskin, Charles Dickens and Alfred, Lord Tennyson while serving on the 1866 Edward Eyre Defence Committee in Birmingham. His pastoral work inevitably led to a close interest in social reform. 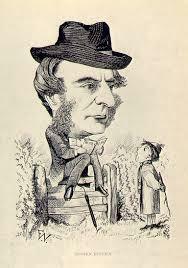 The times in which he lived were very difficult for the poor of England and his famous novel The Water-Babies, A Fairy Tale for a Land Baby was published in1863 and was a tale about a chimney sweep who fell into a river and drowned but was magically reincarnated as “a water baby”. The story leans subtly towards his friend Charles Darwin’s theories concerning the origin of the species but is, ostensibly, a satirical story that highlights the dreadful life that some children had to endure at these times. 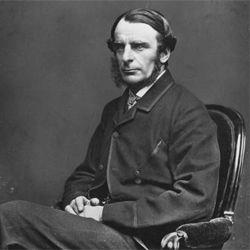 While favouring stories and poetry for younger readers, Kingsley also produced a number of political articles. 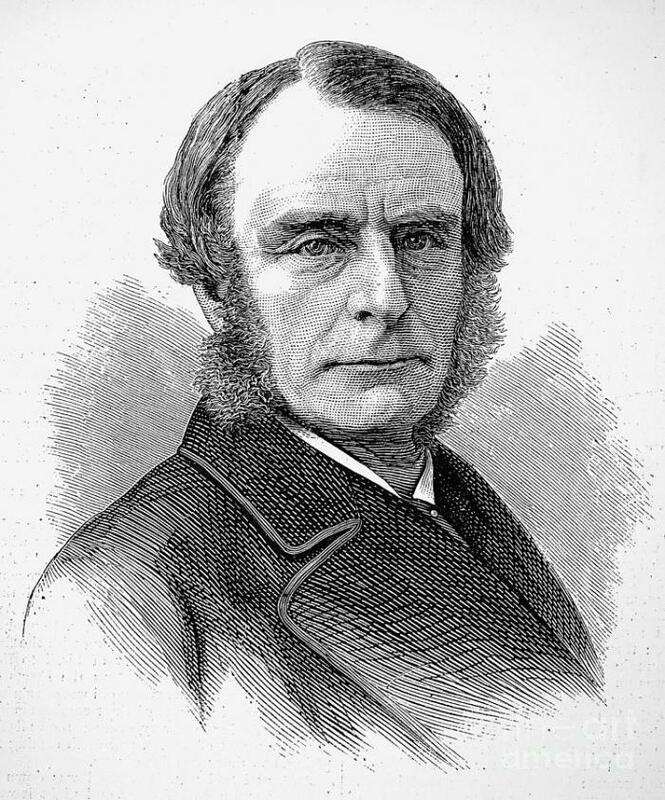 Strongly religious themes featured in much of his work, but his political and social reforming views were also much to the fore and he travelled widely lecturing on welfare subjects. 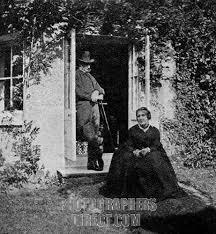 He over stretched himself though and a protracted period of travelling in the United States took a heavy toll on his health. 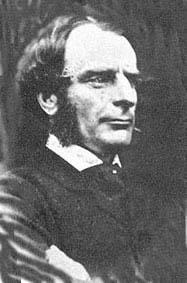 Shortly after his return Charles Kingsley died in January 1875 at the age of 55.